By Nikhil on Feb 10, 2014 Comments Off on Nido Taniam died due to severe beating: Autopsy report. incident. The Delhi police submitted Nido’s autopsy report to high court today. The incident took place when the teen had approached shopkeepers asking them for direction. However, they got into an altercation after the shopkeepers allegedly made fun of his hairstyle and passed racist comments. 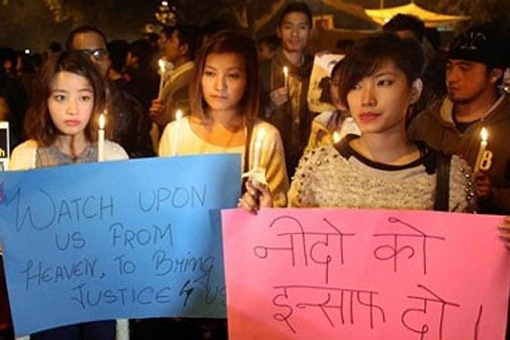 Furious students from northeast had protested against the racial discrimination in the national capital.